Absolutely delicious! 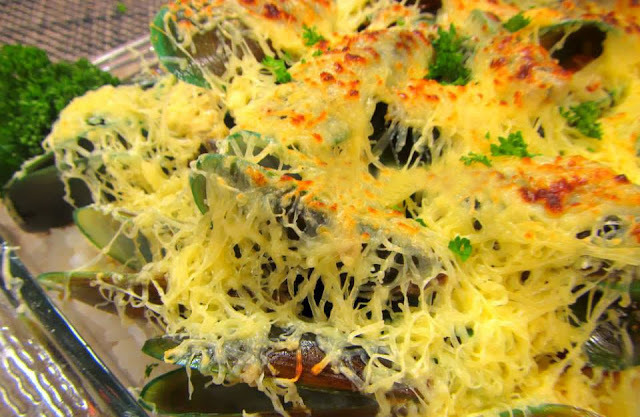 No shop-bought or restaurant mussels have ever compared to this simple but tasty dish. This spicy seafood recipe makes a fantastic meal for the family but can be easily increased for a stylish dinner party starter.